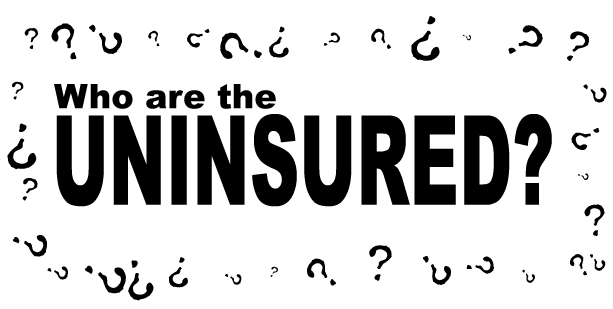 Do you see the same people without insurance over and over again in the ER and clinics? And if so, please give us a *breakdown* what types of persons these are? And are most of their problems self-inflicted? e.g. Are many of these uninsured drug addicts and/or alcoholics using the expensive E.R.? And are many obese? Did ACA "affordability" make any real quality of life differences for the previously uninsured?